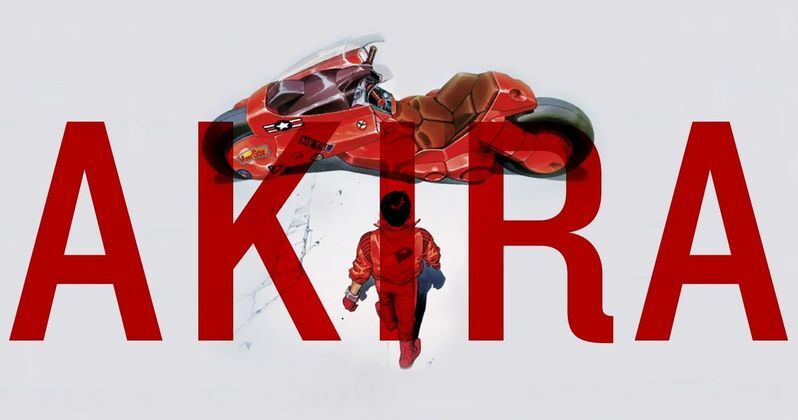 After nearly a decade in development, things may be looking up for Warner Bros. long-gestating Akira remake, with a report surfacing last month that director Taika Waititi has entered talks to direct the film. While no deal is set in stone yet, the filmmaker confirmed that there have been discussions for him to direct Akira, while promoting his highly-anticipated Thor: Ragnarok, in theaters November 3, also offering some hints about how he'd approach the material. For one, the director made it crystal-clear that he has has no intention of "whitewashing" the lead roles, if he does end up at the helm. Here's what he had to say in a recent interview, when asked if he would cast Asian actors in the lead roles. "Yeah. Actually Asian teenagers would be the way to do it for me and probably no, not, like no name, I mean sort of unfound, untapped talent. Yeah, I'd probably want to take it a bit back more towards the books." Over the past decade or so, there have been several incarnations that were being developed by Warner Bros., which re-acquired the rights to the original graphic novels by Katsuhiro Otomo in a bidding war back in February 2008, with Leonardo DiCaprio set to produce through his Appian Way production company. Throughout the years there have been white actors such as Zac Efron, James Franco, Keanu Reeves and many others eyed for the primary roles, but this was many years before the "whitewashing" controversies started to make Hollywood studios and filmmakers take notice. The project almost moved forward into production with Garret Hedlund as Kaneda and Kristen Stewart offered the Kei role, while the studio was eyeing Michael Pitt and Paul Dano for Tetsuo, before production ultimately shut down before principal photography even started. While there is no deal in place for Taika Waititi to direct this project, he revealed that he loves the 1988 anime Akira movie, he doesn't want to remake that, but rather adapt the original manga novels. "I actually love the books. Love the movie, but I would not do a remake of the movie. I would do an adaptation of the books. And, yeah, so anyway there's been some chats (about him directing it)." In more recent years, there were new Akira rewrites from Dante Harper (Venom) and Marco Ramirez (Daredevil) while there were even rumors that Christopher Nolan (Dunkirk) and Jordan Peele (Get Out) were eyeing the project. The latest update we got on the project was in June, when Akira creator Katsuhiro Otomo revealed in an interview that his deal with Warner Bros. gives him final creative approval over the movie, so at least fans will know that if this does ever happen, it has the original creator's seal of approval. Unfortunately, the director didn't reveal more about Akira in his interview with IGN, but hopefully we'll find out if this project is moving forward soon.